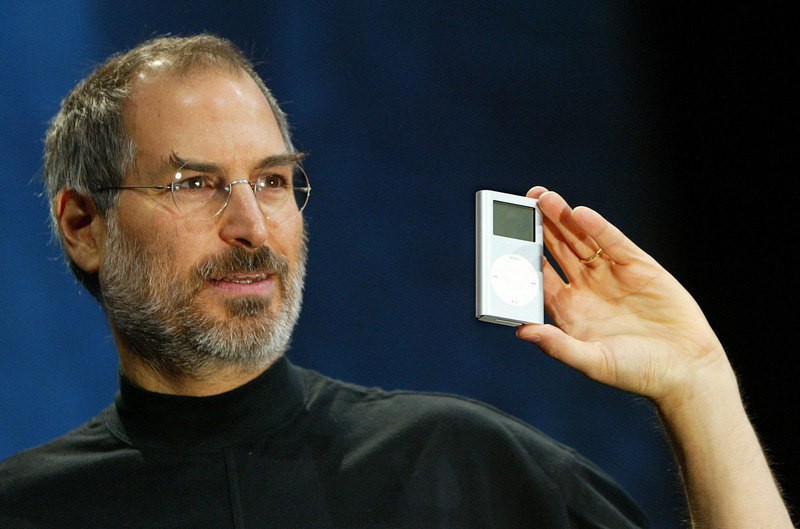 On October 23, 2001, Apple co-founder and former CEO Steve Jobs unveiled the iPod. The device was a revolutionary portable music player that changed the way people purchase and listen to their music. After the device was announced, Jobs said that Apple had prepared about 250 prototypes of the device for journalists. The prototype iPod was filled with music from 20 CDs that was hand curated by Steve Jobs and the team behind the iPod. Jobs never had an intention of stealing music, in fact, that’s why he ventured to create iTunes. What the company did to keep that promise was to buy the same number of 20 CDs and gave it to the journalists with the prototype iPod. 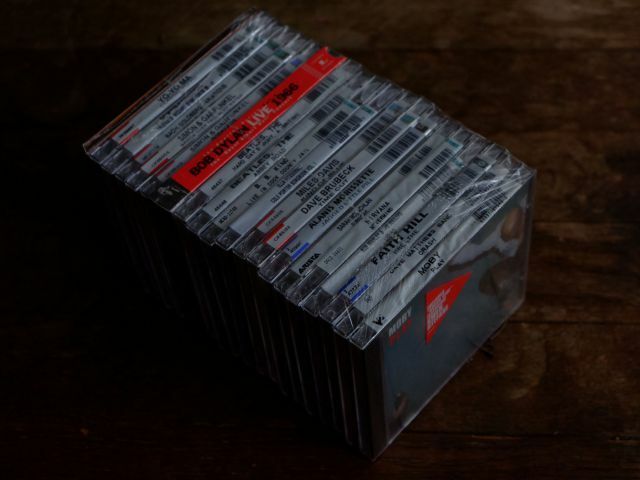 Be sure to check out nobi.com to see the full list of all 20 CDs that were included with the prototype of the iPod.